Save unprecedented time and labor costs by digitizing Oil & Gas records in the blink of an eye. For decades, companies large and small have spent too much time and too much money converting typed, written, and printed well log and core log data into searchable, manageable data. Manual data entry is slow, expensive, and impractical, making hundreds of thousands of historical logs obsolete and useless. FINALLY, THE SOLUTION IS HERE. Nspect uses artificial intelligence to instantly scan all kinds of oil and gas records, from printouts to typed pages to handwritten notes. No matter how old, no matter how damaged, and no matter how illegible, Nspect can add any oil and gas records into your database of choice in the blink of an eye. Our machine learning technology instantly transposes any scannable documents into your database, easily searchable and ready to use. No data entry team can match Nspect’s incredible machine-learning A.I. Eliminate human error for more reliable results. One piece of software will replace your entire data entry expenses and open up a whole new world of searchable, indexed oil and gas records data. 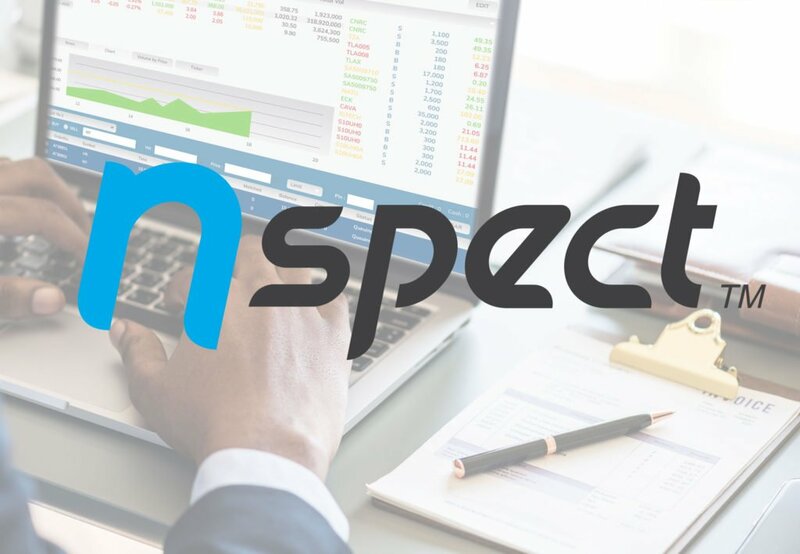 Download our free Nspect case study demonstrating an 48,000% increase in speed and an average 25-percent cost savings over manual well log data entry. Order your free demo today to discover how you can capitalize more quickly on the promise of your data. Please fill out the form and our sales staff will contact you to arrange a demonstration.